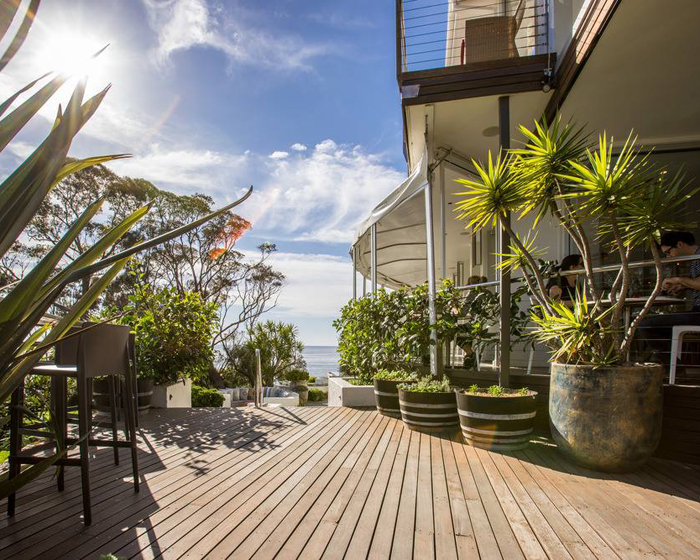 Incredible seafood*, simply prepared is the hallmark of a Rick Stein kitchen and Bannisters Mollymook is no exception. 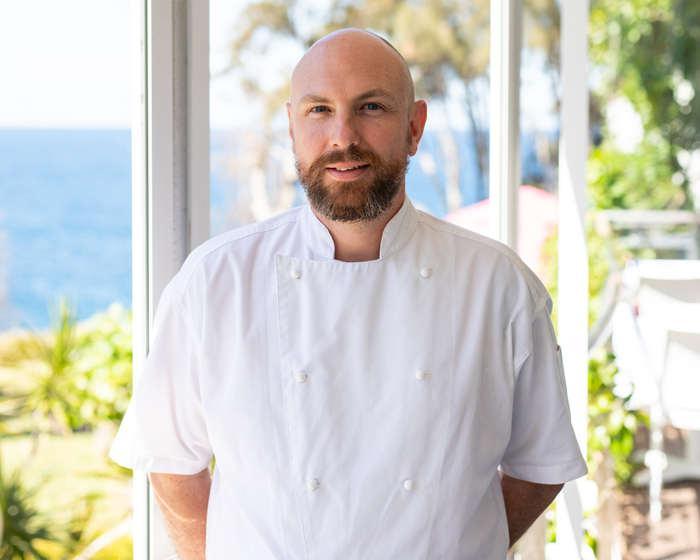 Nestled within the grounds of Bannisters by the Sea on Mitchell Parade and offering ocean panoramas from every angle, new Head Chef Ryan Smith is all too aware of the reputation of the restaurant. 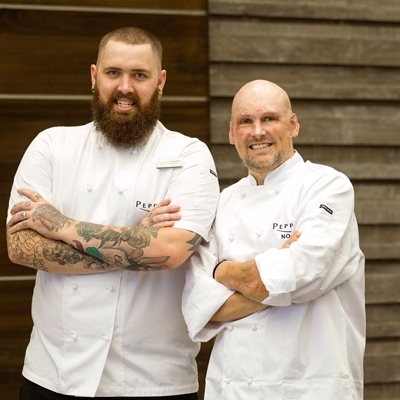 Honing his skills on the pans at several hatted establishments in Sydney, Ryan moved across the pond to London, where he worked at two Michelin-star The Square, before entering the world of high-end catering for celebrities and royals. Following a stint back on the restaurant scene as part of the opening team at Bill Granger and Co in Notting Hill, Ryan was whisked Down Under to work in Bill’s restaurant in Woollahra. While in Sydney, his catering skills came to the fore again working for stylish companies such as Louis Vuitton, Tiffany and Co and Michael Kors. Lured to the Central Coast to take over at Becker & Co, it wasn’t long before Rick Stein’s restaurant came calling and enticed him to make the move to Mollymook. 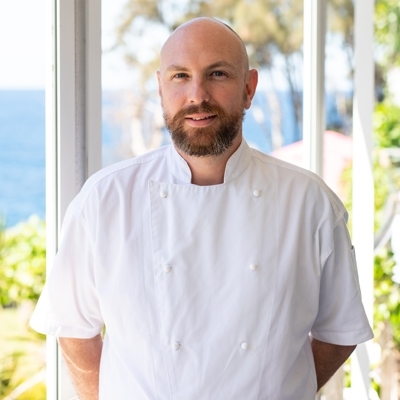 Ryan says there is pressure - being a seafood restaurant on the ocean with such amazing surroundings and vistas - to translate this to the plate, wowing diners with creativity and the best local produce. 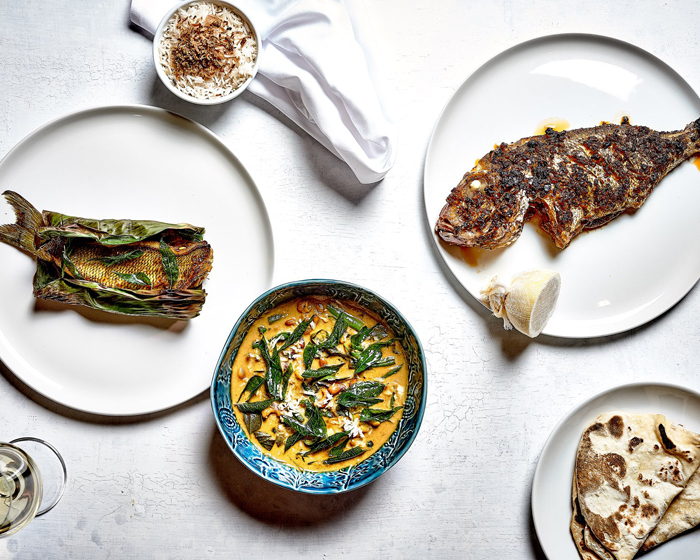 Mollymook’s menu has some Asian influence, with dishes such as Sri Lankan salmon curry and whole steamed snapper, making seafood a great choice to highlight uncommon flavour profiles. 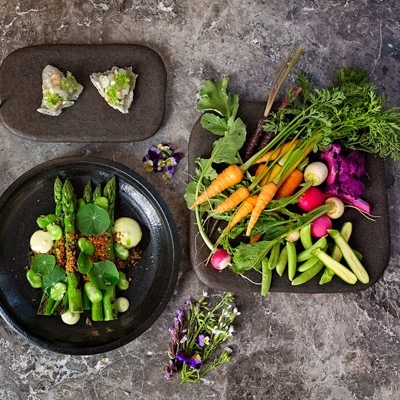 With unusual vegetables and foraged produce such as sea succulents on trend now, Ryan points to seaweed and sea lettuce as the most ‘out there’ ingredients he has used lately. 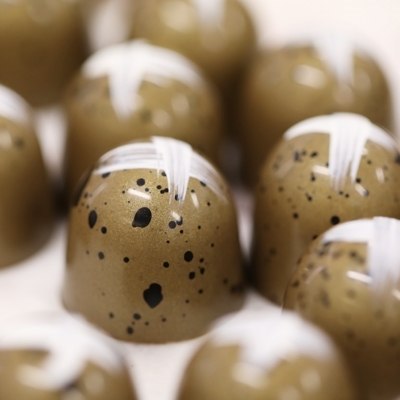 He includes them in his seaweed tartare, where sea lettuce flakes, wakame, smoked kelp and sea spaghetti are combined with shallots, lemon, capers, gherkins and macadamia oil to create a unique taste sensation, which will keep in a jar in the fridge for a few days. Ryan is obsessive-compulsive about cleanliness in his kitchen and ensuring every dish is presented as best as it can possibly be. When he’s not in the kitchen…you’ll find Ryan hanging out with his partner Vanessa and four dogs at the beach: "Mollymook Beach is such a magical part of the world,” he regales. 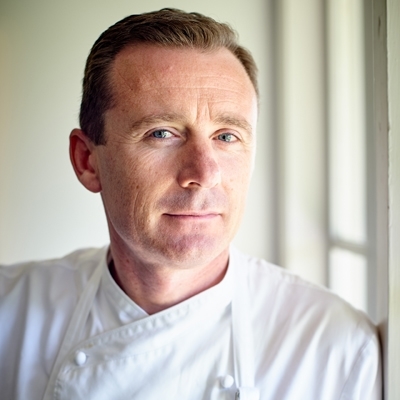 We look forward to seeing what new and creative dishes grace the Bannisters’ menu in the future. *Nothing epitomises Bannisters more than their iconic fish pie, with salmon, snapper, barramundi, scallops, mushrooms and prawns in a creamy fish veloute sauce with black truffle, gratinated with breadcrumbs and Parmesan. This tasty treat should be on the menu over Easter as the Mollymook establishment celebrates with live music, a DJ and Sunday session, click here for more information.